Home » Posts Tagged "beachfront resort Door County"
Bay Breeze is a relaxing getaway for your summer vacation. Featuring a private sand beach and beautiful gardens worthy of the Best Commercial Garden in Door County award, this resort guarantees relaxation. There are multiple room types with queen and king size beds, garden and harbor views, Kohler rain showers and whirlpool tubs, and patios and balconies. The resort also offers an outdoor heated pool and whirlpool, flat screen cable television and air conditioning. 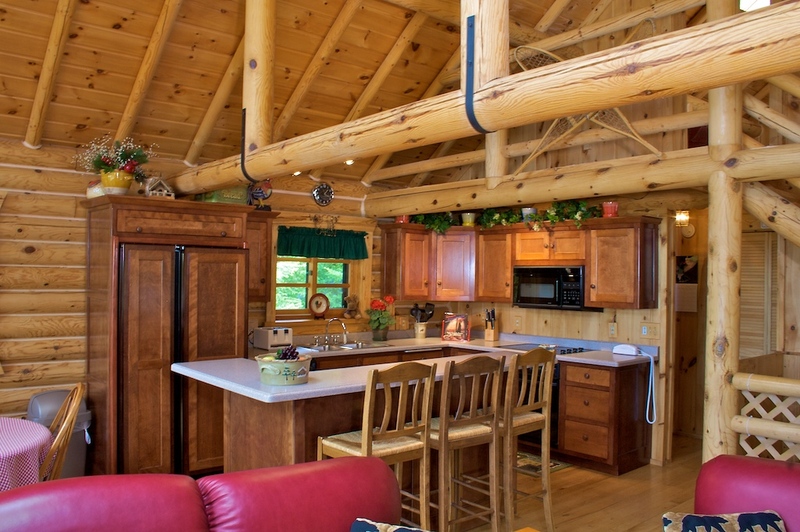 For those needing a larger place to stay, let’s not forget about Bay View Lodge private log home rental. With seasonal access to Bay Breeze Resort’s heated pool, whirlpool and private beach, Bay View Lodge is a spectacular vacation spot for families and groups of friends. The lodge is fully equipped. It has three bedrooms, sleeping up to eight, two full bathrooms, stone fireplace, a fully equipped kitchen, air conditioning and heating, and a private deck. This lodge is on a bluff overlooking Fish Creek Harbor and Peninsula State Park and is just minutes away from Ephraim. Summers in Ephraim are a delight. Bay Breeze overlooks Eagle Harbor, which provides the most alluring sunsets on those warm Door County evenings. The resort is within walking distance of downtown Ephraim allowing you access to everything Ephraim has to offer. Every Monday this summer is Evenings in Ephraim, a concert series celebrating local musicians at the Harborside Park Gazebo, just one of the many events to pencil into your summer itinerary. July is the month of our country. Door County spares no expense in celebrating. Fireworks, festivals and celebrations are going on all over and easy to get to from Bay Breeze Resort. Celebrate Independence Day at Fish Creek’s Summer Festival and the Venetian Boat Parade. Egg Harbor puts on a celebration of its own with live music and a parade. Gills Rock celebrates with food, music and a boat regatta. Or head up to Rock Island for their annual Independence Day Cookout to help raise funds for park projects and finish off your day on Washington Island for fireworks at dusk. Baileys Harbor is also celebrating all weekend. Bay Breeze Resort is your beachfront resort in Door County that offers a variety of room and suite types with wi-fi, cable and air conditioning as well as access to the outdoor heated pool and whirlpool. For more information on this hotel in Door County and making reservations, call (920)854-9066 or email [email protected].